PelGar International recently completed its acquisition of AB Bait, the sales and marketing group for Brigand rodenticides in the U.S. The North American business will operate under the PelGar USA brand and will bring the full support of U.K.-based PelGar International to the U.S. market. 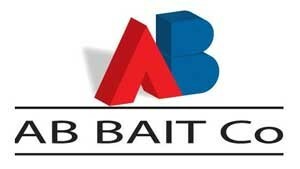 Andrej Branc, president of AB Bait, will join PelGar as its North American business manager.